Over 30 million people in the United States suffer from some form of eczema – a chronic, inflammatory skin disease rooted in the overreaction of the body’s immune system. Ashley says she has been suffering from atopic dermatitis, the most common form of eczema, since she was a child and was often bullied because of her appearance. Now 27, she says she has learned to embrace the condition. 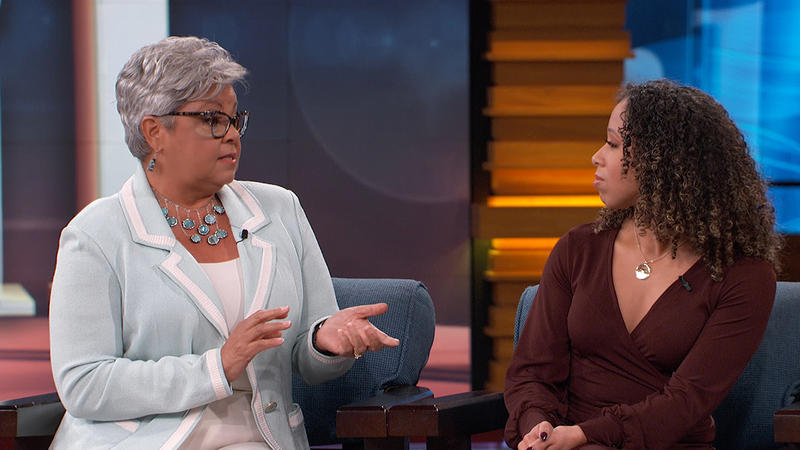 Ashley joins Dr. Phil along with Dr. Freda Lewis-Hall, Chief Patient Officer of Pfizer, who shares essential information about eczema, including what happens to a person during a flare-up, how to manage the symptoms, and how to manage the emotional impact. Find more information about eczema at Get Healthy, Stay Healthy.